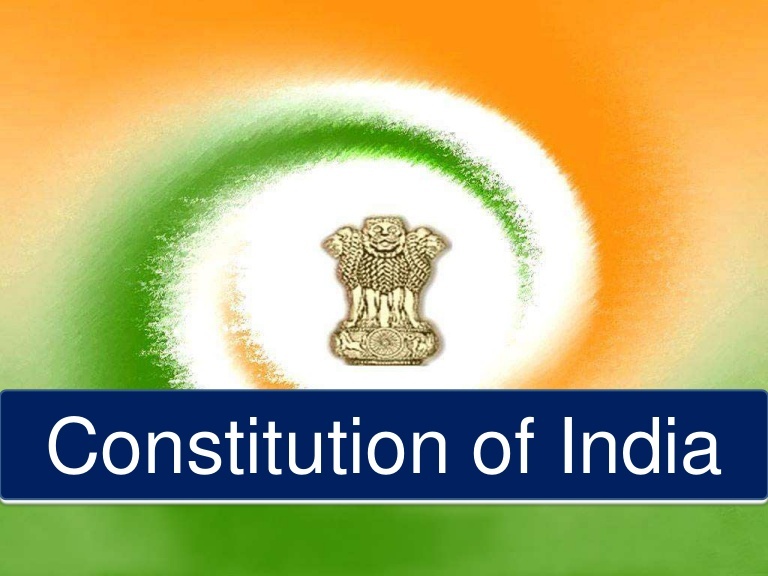 Concurrent List is given in Seventh Schedule to the Constitution of India. 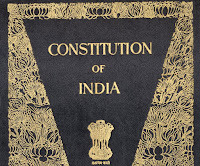 The Seventh Schedule of the Constitution of India contains the Union List, State List and Concurrent List. The concurrent list contains items for which the federal and state governments share responsibility. The Concurrent List contains 47 items. 1. Criminal law, including all matters included in the Indian Penal Code at the commencement of this Constitution but excluding offences against laws with respect to any of the matters specified in List I or List II and excluding the use of naval, military or air forces or any other armed forces of the Union in aid of the civil power. 2. Criminal procedure, including all matters included in the Code of Criminal Procedure at the commencement of this Constitution. 3. Preventive detention for reasons connected with the security of a State, the maintenance of public order, or the maintenance of supplies and services essential to the community; persons subjected to such detention. 4. Removal from one State to another State of prisoners, accused persons and persons subjected to preventive detention for reasons specified in Entry 3 of this list. 5. 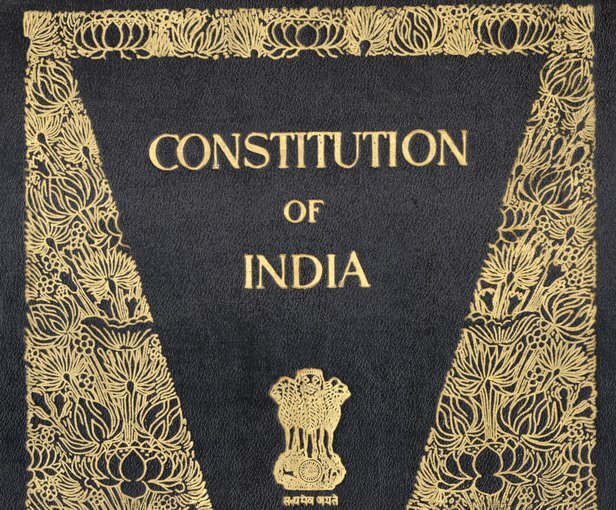 Marriage and divorce; infants and minors; adoption; wills, intestacy and succession; joint family and partition; all matters in respect of which parties in judicial proceedings were immediately before the commencement of this Constitution subject to their personal law. 6. Transfer of property other than agricultural land; registration of deeds and documents. 7. Contracts including partnership, agency, contracts of carriage, and other special forms of contracts, but not including contracts relating to agricultural land. 11. Administrators – general and official trustees. 11-A. Administration of justice; constitution and Organisation of all courts, except the Supreme Court and the High Courts. 12. Evidence and oaths; recognition of laws, public acts and records, and judicial proceedings. 13. Civil procedure, including all matters included in the Code of Civil Procedure at the commencement of this Constitution, limitation and arbitration. 14. Contempt of court, but not including contempt of the Supreme Court. 15. Vagrancy; nomadic and migratory tribes. 16. Lunacy and mental deficiency, including places for the reception or treatment of lunatics and mental deficients. 17. Prevention of cruelty to animals. 17-B. Protection of wild animals and birds. 18. Adulteration of foodstuffs and other goods. 19. Drugs and poisons, subject to the provisions of Entry 59 of List I with respect to opium. 20. Economic and social planning. 20-A. Population control and family planning. 21. Commercial and industrial monopolies, combines and trusts. 22. Trade unions; industrial and labour disputes. 23. Social security and social insurance; employment and unemployment. 24. Welfare of labour including conditions of work, provident funds, employers' liability, workmen's compensation, invalidity and old age pensions and maternity benefits. 26. Legal, medical and other professions. 27. Relief and rehabilitation of persons displaced from their original place of residence by reason of the setting up of the Dominions of India and Pakistan. 28. Charities and charitable institutions, charitable and religious endowments and religious institutions. 29. Prevention of the extension from one State to another of infectious or contagious diseases or pests affecting men, animals or plants. 30. Vital statistics including registration of births and deaths. 31. Ports other than those declared by or under law made by Parliament or existing law to be major ports. 32. Shipping and navigation on inland waterways as regards mechanically propelled vessels, and the rule of the road on such waterways, and the carriage of passengers and goods on inland waterways subject to the provisions of List I with respect to national waterways. 33-A. Weights and measures except establishment of standards. 35. Mechanically propelled vehicles including the principles on which taxes on such vehicles are to be levied. 39. Newspapers, books and printing presses. 40. Archaeological sites and remains other than those declared by or under law made by Parliament to be of national importance. 41. Custody, management and disposal of property (including agricultural land) declared by law to be evacuee property. 42. Acquisition and requisitioning of property. 43. Recovery in a State of claims in respect of taxes and other public demands, including arrears of land-revenue and sums recoverable as such arrears, arising outside that State. 44. Stamp duties other than duties or fees collected by means of judicial stamps, but not including rates of stamp duty. 45. Inquiries and statistics for the purposes of any of the matters specified in List II or List III. 46. Jurisdiction and powers of all courts, except the Supreme Court, with respect to any of the matters in this List. 47. Fees in respect of any of the matters in this List, but not including fees taken in any court.